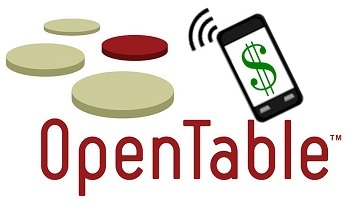 OpenTable, an online restaurant reservation service, has launched a new pilot program focused on mobile payments. The pilot program is meant to test the viability of using mobile payments as a way to allow consumers to pay for their meals quickly while dining out. This would allow them to, essentially, “skip” the check, so to speak. OpenTable believes that leveraging mobile commerce could help make restaurants more convenient and attractive to consumers that have become very reliant on their smartphones and tablets. The pilot program is currently restricted to San Francisco, California, but OpenTable plans to expand the program in the coming weeks. In 2013, OpenTable successfully acquired Just Chalo, which had been working on a mobile commerce platform of its own before the acquisition. This move generated some hype concerning OpenTable’s potential interest in the mobile commerce space and how it might involve itself therein. The company intends to make mobile payments more accessible to consumers that enjoy dining out at their favorite restaurants. 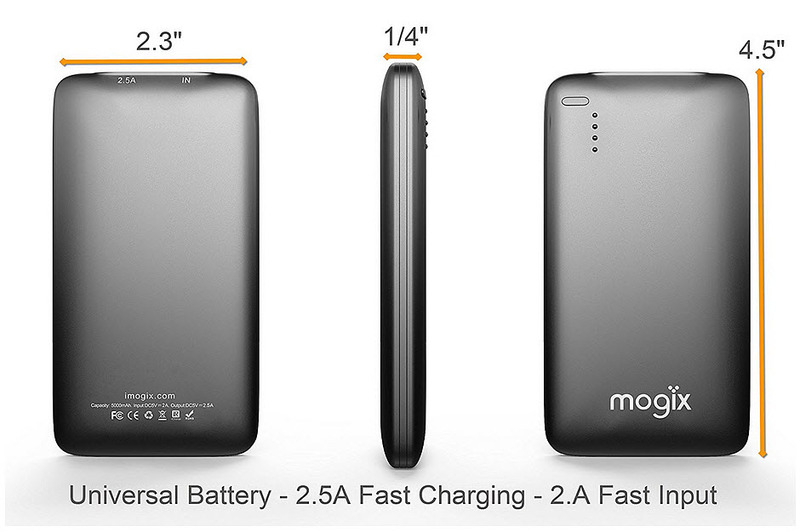 Mobile technology has been finding a great deal of acceptance in the restaurant business recently. Many restaurants are now making it a point to engage mobile consumers directly by using interactive technologies. QR codes are becoming a common feature on menus and some restaurants are leveraging the power of augmented reality in order to engage consumers more dynamically. As restaurants become more mobile-centric, mobile commerce is beginning to attract a great deal of attention. OpenTable is not the only company that is working to introduce mobile commerce to the restaurant business. Cover and Dash are two startups that already have a significant head start in this endeavor as far as providing access to mobile commerce platforms is concerned. OpenTable does, however, have strong relationships with prominent restaurants that could provide it with an edge over whatever competition it may face in the field.